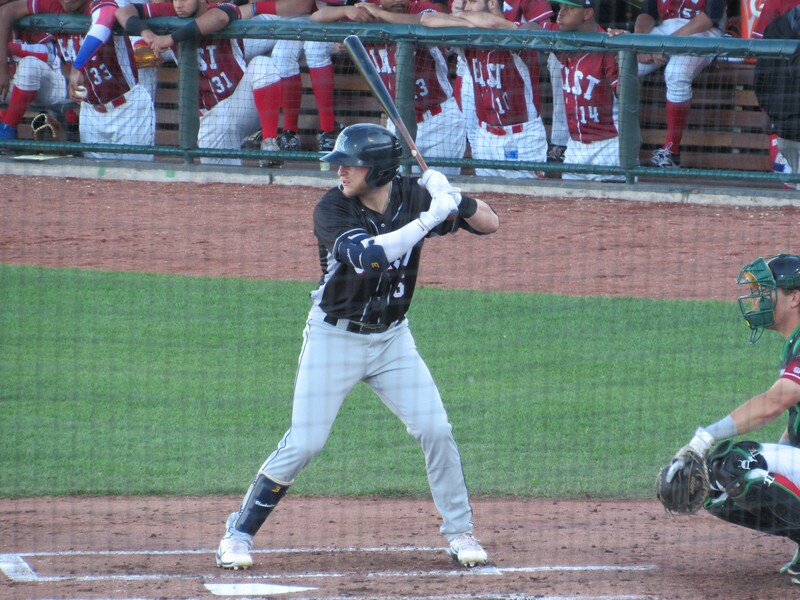 The Fort Wayne TinCaps and the Cedar Rapids Kernels won their respective games Sunday, forcing decisive third games to be played in both semifinal series Monday. 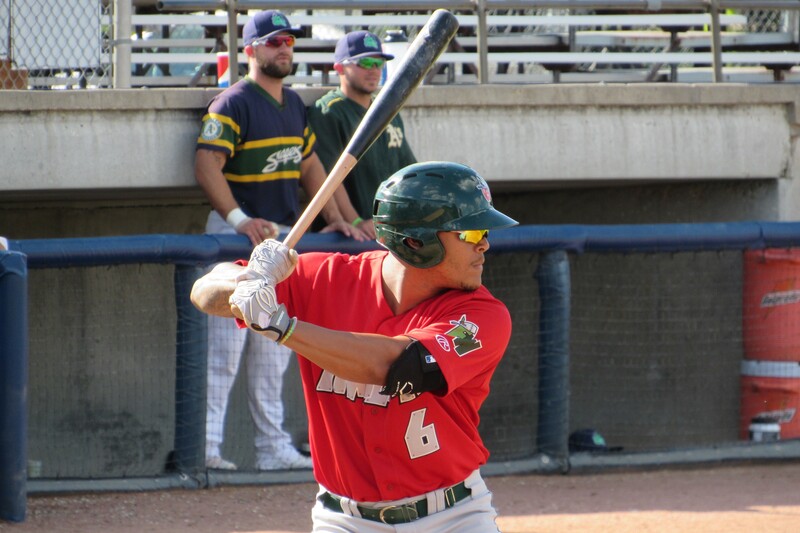 In the Eastern Division finals, the TinCaps beat the Dragons 6-0 as four Fort Wayne pitchers scattered five hits and four walks while striking out 11 Dayton batters. Brad Zunica and Marcus Greene Jr. homered. Jorge Ona and Buddy Reed also drove in runs. Dragons outfielder Michael Beltre left the game in the 3rd inning after suffering a lower leg injury while sliding into second base. He had to be helped off the field. Game 3, to be played in Dayton, will feature a pitching matchup of TinCaps RHP Michel Baez vs. Dragons RHP Andrew Jordan. The winning team will move on to the Midwest League Championship Series and host the first two games, on Wednesday and Thursday. In the Western Division finals, the Kernels beat the Quad Cities River Bandits 7-4. Cedar Rapids starter Charlie Barnes got the win, scattering five hits and three walks in five scoreless innings. He struck out three batters and threw a wild pitch. Shane Carrier and Travis Blankenhorn homered for the Kernels. CR’s Caleb Hamilton and QC’s Chas McCormick each had three hits and a run batted in. All three of Hamilton’s hits were doubles. Game 3, to be played in Cedar Rapids, will feature a pitching matchup of Kernels RHP Tyler Wells vs. River Bandits LHP Kit Scheetz. The winning team will advance to the MWL finals and host Game 3 on Saturday, as well as (if necessary) Game 4 on Sunday and Game 5 on Monday. This entry was posted in 2017 Playoffs, Cedar Rapids Kernels, Dayton Dragons, Fort Wayne TinCaps, Midwest League, Quad Cities River Bandits. Bookmark the permalink.